Check Out Navy Flag Officers! Check Out Marine Corps General Officers! Check Out Coast Guard Flag Officers! 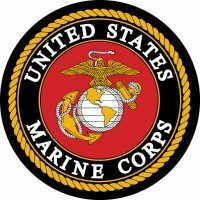 Click to view a listing of USMC General Officers. Click to view to view a listing of USCG Flag Officers.